Barcelona goalkeeper Jasper Cillessen is hoping to secure a move away from the Camp Nou in the new year after a frustrating start to the season. The 29-year-old has found regular first-team opportunities hard to come by since his move from Ajax in 2016 and has just three appearances under his belt this term. 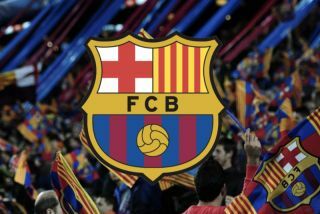 Marc-Andre Ter Stegen is currently first-choice ‘keeper at the club and that situation looks highly unlikely to change anytime soon, with Barca going strong once again in La Liga and in the Champions League. 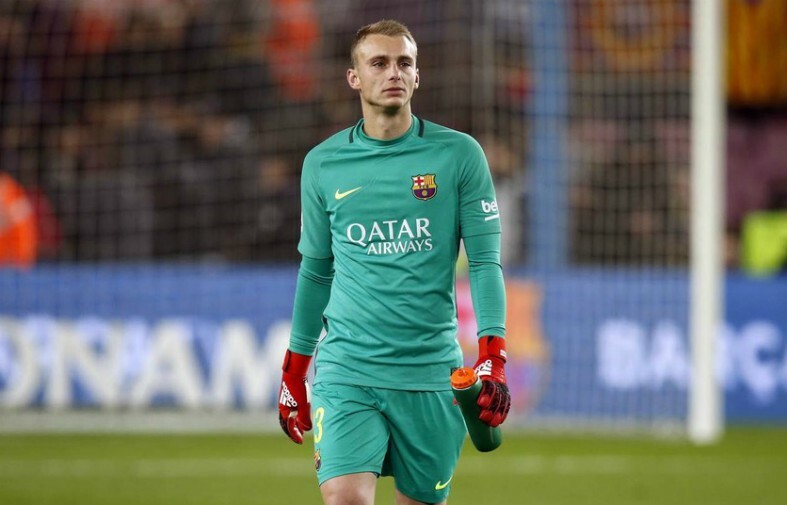 Cillessen was integral during the team’s Copa Del Rey win last season, but he is not content playing a bit-part role at the club and has thusly already asked to leave during the winter transfer window – according to Don Balon. The disillusioned Dutchman has a release clause of €60 million in his current contract, but he is hoping to be allowed to leave for less, with several potential suitors put off by that hefty fee. Don Balon states that Ajax are interested in bringing him back to Amsterdam, while the likes of Lyon, Napoli and Arsenal are also keeping a close eye on his current situation. Cillessen is an immensely talented shot-stopper and could probably slot into a number one role at most other top clubs in Europe seamlessly, he has just been cursed by bad luck at Barcelona. Ter Stegan is also a fine goalkeeper and widely revered as one of the best in the business, which leaves Blaugrana boss Ernesto Valverde in a difficult position. As long as the German remains at the Camp Nou it will be difficult for anyone to take his spot, as Cillessen has found out first hand and for the sake of his future progress a new challenge is needed.